Need a quick weeknight dinner idea? NutriFocusRD has got your answer! 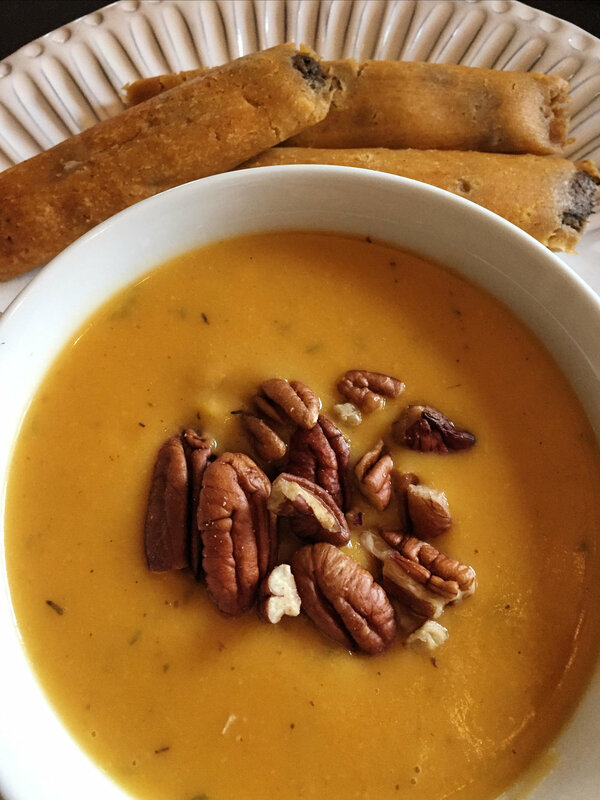 This creamy, nutritious soup hits the spot! It is a guaranteed family favorite!! In a stockpot, add EVOO, diced onion, and Italian sausage. Cook until sausage is brown. Add marinara sauce into the meat mixture and stir well. Using a whisk, stir in cream cheese until blended well. Once blended, add chicken broth and bring to a boil for 10 minutes. Add mushrooms, baby spinach, and cheese tortellini to broth and combine well. Allow to simmer for 7-9 minutes. Serve soup warm, topped with 1-2 Tbsp shredded parmesan cheese, and with a warm, crusty French bread for dipping! Enjoy!!! Gambling on Meat? Grass-Fed or Grain-Fed? Confused by the hype of grass-fed versus grain-fed beef? Is grass-fed beef really worth the extra expense? Grass-fed beef is much higher in nutrient levels. Grass-fed beef tends to be leaner, and have higher levels of vitamins, minerals such as calcium, magnesium, potassium, and beta carotene. Grass-fed beef has shown to have 4x the levels of vitamin E and 6x the levels of Omega-3 (compared to grain fed beef) which helps reduce the risk of arthritis, obesity, insulin resistance, allergies and autoimmune diseases. It is also a good source of CLA which is a healthy fat that protects against cancer. Grass-fed beef is better for the animals. Supports a natural and humane approach to sustainable farming BC the animals are allowed to roam free on the land. Supports local farming science. Raising livestock on pasture requires knowledge and skill -- it is a true science!! Grass-fed animals are healthy and drug-free. Cows fed grain can suffer digestive problems because grain is not their natural diet and is not digested properly. This can lead to the use of antibiotics and other medications which ultimately pollutes our food supply and environment. This NutriFocusRD original recipe won me major points with my husband so I could not resist sharing this easy, slow-cooker meal with my NutriFocus Family!!! This chili is super easy, full of fiber, powered with protein, and packed full with vegetables! It is perfect for a weeknight dinner or to serve at your next tailgating party!! Best news is... it is even better the next day!!! Hope you guys enjoy!! Place ground beef in a skillet over medium heat. Season with 1 Tbsp Chili Powder, 1 Tbsp Cumin, ½ Tbsp Smoked Paprika, 1 tsp Garlic Salt, and Ground Black Pepper. Cook until evenly brown. Drain remaining liquid. Place the beef in your slow-cooker. Add in onion, celery, green bell pepper, garlic, tomato puree, drained kidney beans, drained chickpeas, and cannellini beans with liquid. Season mixture with 1 Tbsp chili powder, dried parsley, garlic salt, dried basil, oregano, black pepper and sriracha sauce. Stir mixture well. Cover and cook on low for 8-hours! 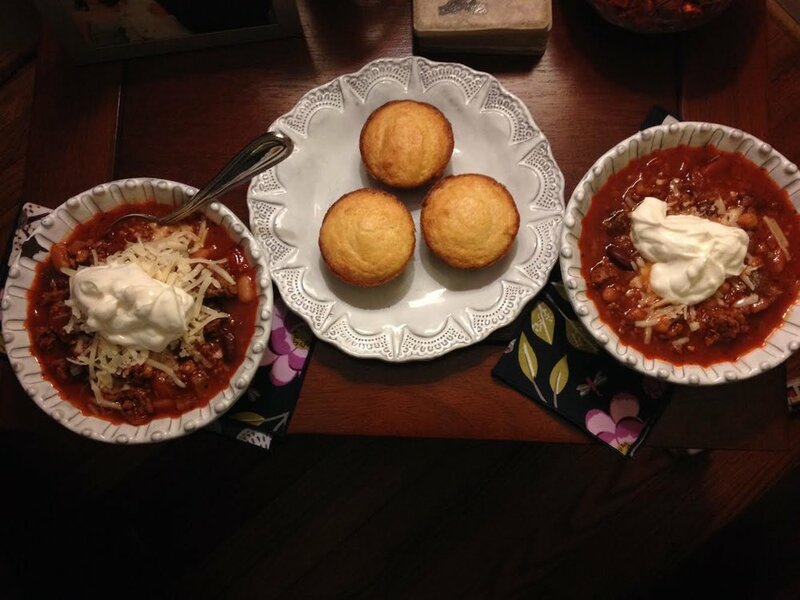 Garnish with shredded parmesan cheese and low-fat sour cream and serve alongside sweet cornbread muffins! To Locate Local Grass-Fed Farms, Check Out the Eat Wild Website for Farms Across the Southeast! 3 Reasons to Start Eating Chickpeas! I love foods that are versatile!!! This is probably the main reason I love chickpeas!! Chickpeas can be used in salads, soups, curries, chilis or stews. I highly recommend that you consider roasting chickpeas as a tasty and inexpensive protein source! In addition to their versatility, chickpeas also offer 3 health benefits you do not want to miss. Reduce Cholesterol Levels: Research has shown that including 3/4 cup of chickpeas in your diet can help lower LDL (bad cholesterol) which in turn, lowers your risk of heart disease! Research has also shown that individuals that consume chickpeas on a regular basis have better body fat regulation, lower LDL cholesterol levels, lower total cholesterol levels, and lower triglyceride levels. Control Hunger Cues: Due to their high fiber and high protein content, this powerful combination will stabilize your hunger cues. My consuming 1/2 cup chickpeas in your daily intake you are more likely to eat an appropriate amount of calories for your body due to more accurate hunger/fullness cues. The long-term benefit means your body will rest at a healthy body weight. Improved Digestive Support: Did you know that 2 cups of chickpeas will give you approximately 28 grams of fiber? That is 100% of the recommended daily value! Consider chickpeas a staple on your grocery list if you want good colon health. 65-70% of the fiber found in chickpeas is insoluble fiber. This means the fiber is not digested until it reaches the very end of your colon which promotes healthy bacteria growth and reduces your risk of colon cancer! Today, I'm sharing the easy concept of roasting chickpeas so you can always have a tasty, nutrient dense, meatless protein option available for your main entrée or for a snack! Pre-Heat oven to 425 degrees. Spray baking sheet with cooking spray and set aside. Drain and rinse chickpeas. Pat dry. Once dry, toss chickpeas with EVOO, assorted spices and herbs of your choosing, garlic salt, and ground black pepper. Toss chickpeas to make sure they are evenly coated with EVOO and herbs/spices. Pour chickpeas onto baking sheet and spread out so that all chickpeas are in a single layer. Roast at 425 degrees for 20-25 minutes (depending on your oven). Stir chickpeas halfway through cooking process to cook evenly on all sides. Serve hot or cold. This recipes makes 4-5 servings. I like to serve roasted chickpeas on salads or over rice as a curry! Roasted chickpeas are great to make hummus and delicious as a portable snack!!! Be creative and enjoy this nutrient dense food!!! 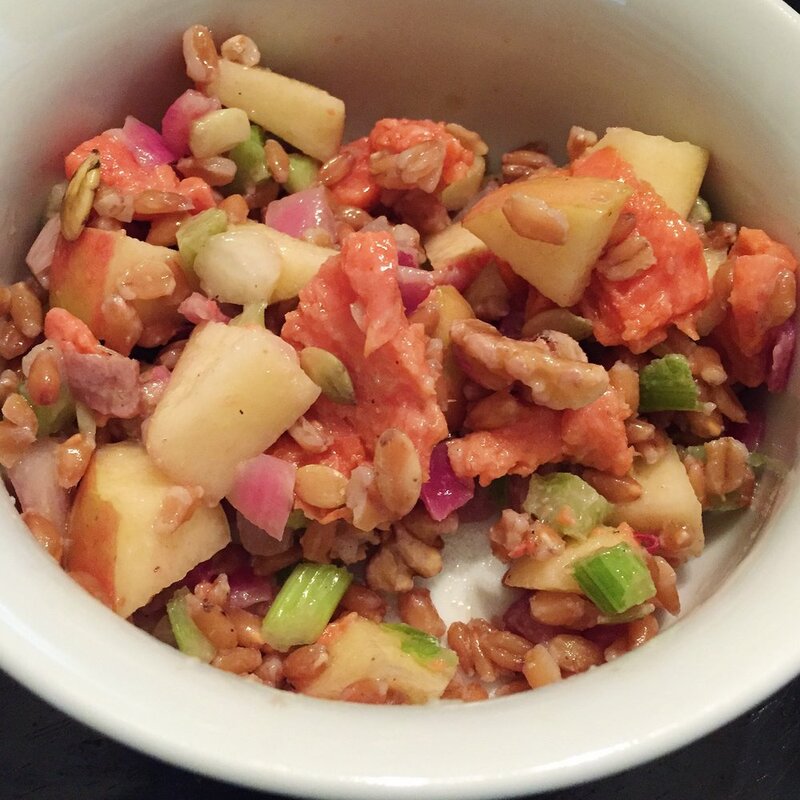 Need a quick and simple side dish, but do not want to compromise your nutrient intake? Looking for a side dish that provides a nutrient-dense punch with delicious flavor? 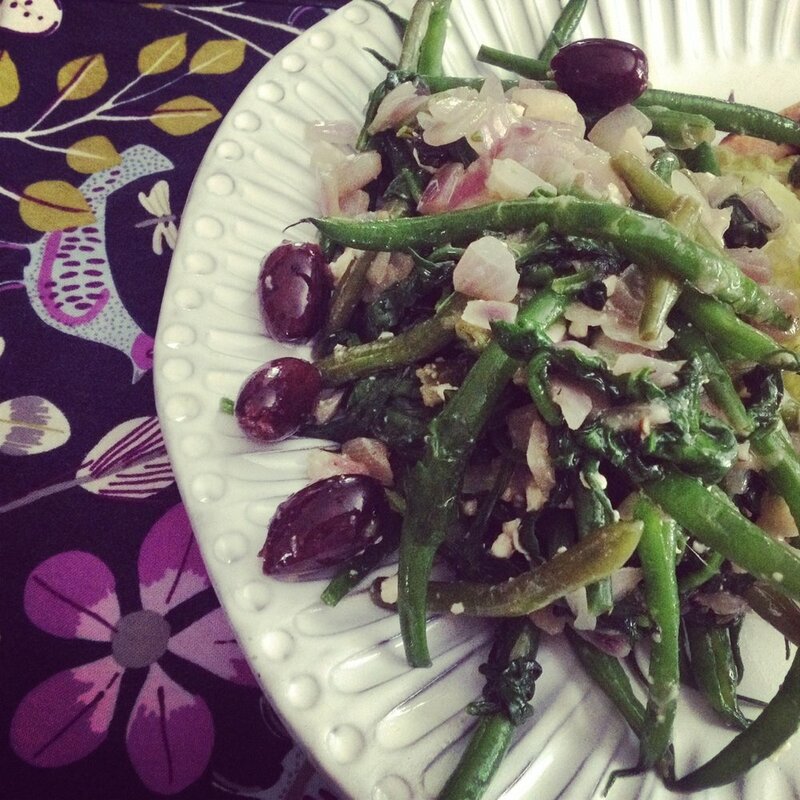 If you answered yes, then Greek-Style Green Beans are the perfect side dish for you!!! These flavorful beans also provide the crunch that most individuals enjoy about potato chips. Consider this dish for your next tailgating party. It can be served hot or cold and compliments all grilled meats, burgers, and sliders! Microwave green beans according to package directions. Meanwhile, sauté baby spinach and diced red onion in a skillet over medium heat. Once green beans are cooked, add the beans to the spinach and onion mixture. Gentle toss in crumbled feta, garlic salt, pepper and olives. Serve hot or cold. Heat coconut oil in large skillet. Mix grated potatoes, onion, cumin, ground red pepper, garlic salt, and ground black pepper together. Place in skillet in flat layer. All potatoes to cook around 7-9 minutes or until golden brown. Flip potatoes over which may need to be done in segments. Cook another 7-9 minutes. Meanwhile saute spinach in skillet until wilted. Re-heat Salsa Verde Chicken or shred rotisserie chicken to prepare for assembly. Place 2/3 – 1 cup shredded potatoes on plate. Top with sautéed spinach, 2 Tbsp shredded cheese, salsa verde chicken, sriracha sauce, sliced jalapenos, and a dollop of low-fat sour cream. 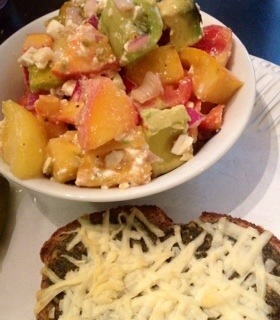 Recommend serving with a salad or roasted vegetable of choice! To Roast Tomatoes: Pre-Heat oven to 350 degrees. Line baking sheets with aluminum foil. 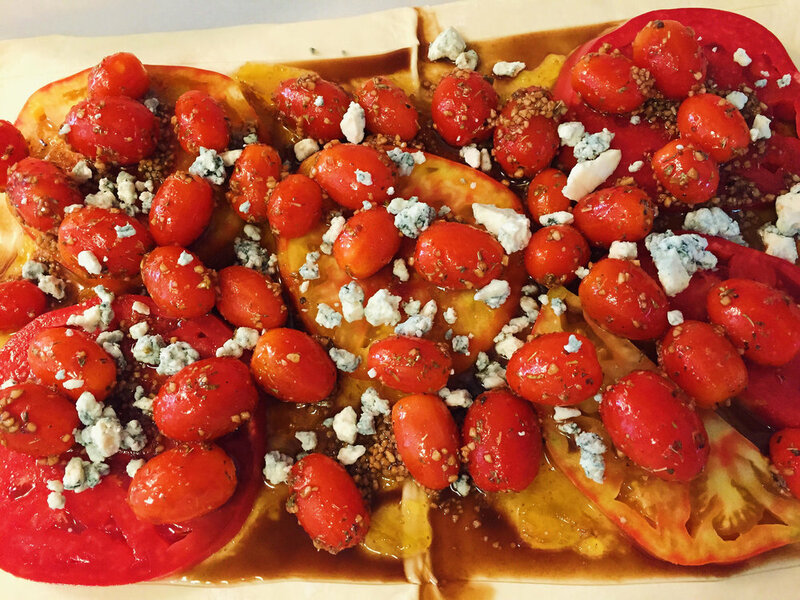 Slice tomatoes into 1/2- inch slices and lay flat on baking sheet. (It usually takes about 2 baking sheets.) Baste tomato slices with EVOO, sea salt & ground pepper. Bake in oven for 45-55 minutes. Increase oven temp to 400 degrees. Bake pie crust for 10-minutes. Take out and pie crust and place 2 Tbsp shredded cheddar cheese at bottom. Layer 1/2 tomatoes with 1/2 Fresh basil leave and repeat once. Top tomatoes with mayo mixture (mix mayo, Parmesan, pepper, Salt, and oregano) and remaining cheddar cheese. Bake at 400 degrees for 25-30 minutes. ENJOY!!! Feeling Sluggish?! Fatigue? Lethargic? Depressed? Frequently Sick? Wake yourself up from the inside out!!! Too often we focus on what we need to REMOVE from our diets instead of ADD to our diets to improve our energy levels, reduce toxins, boost our immune system and promote health! Removing “labels” such as good, bad, healthy, and unhealthy can change your perspective when it comes to your approach towards food. Food does not have a moral code, but it does offer health benefits!!! Warm Sauerkraut in microwave or on the stovetop. Once heated, add basil herb paste, feta cheese, sea salt, ground black pepper, and olive oil (or EVOO mixture) and stir. Gently fold in tomatoes and avocado. Enjoy as side dish or as a garnish on eggs, tomato pie, salads, burgers and sandwiches. Benefits: fermented foods remove toxins and aids in improving digestion of foods. Tomatoes are full of antioxidants which fight cancer & boost immune system. Avocado provides healthy fats which improves brain function and development and allows you to absorb all the vitamins and minerals in other foods. Remember, food has the power to give life and to heal so don’t shy away! When meal planning, I get inspirations on what to make for the week by seeing what ingredients I have on hand. 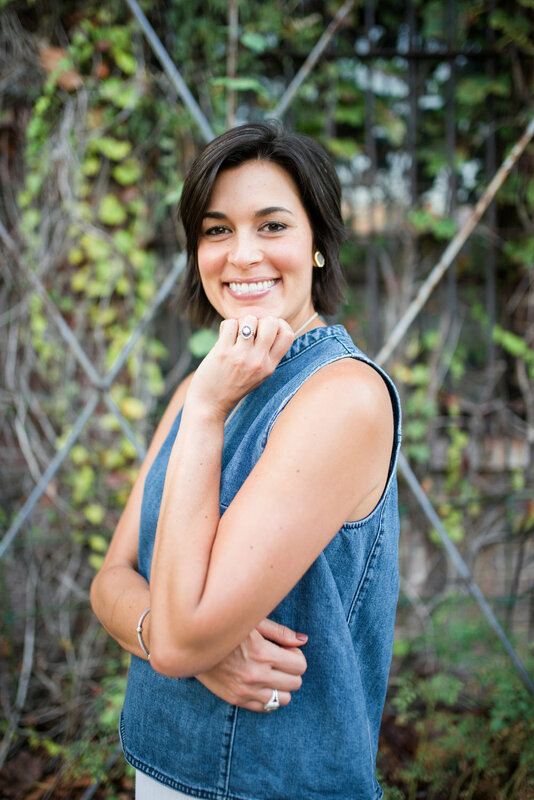 This helps me to think outside the box, reduce food waste, and save on my grocery budget! Last week I ventured out to try a new recipe (Asparagus and Goat Cheese Tart) by Just A Taste. I had 1 puff pastry sheet leftover from the recipe and did not want it to go to waste…. So I got creative and Puff Pastry Pizzas were born!!! The fun aspect of Puff Pastry Pizzas is that the options are endless in terms of flavor combinations!!!! 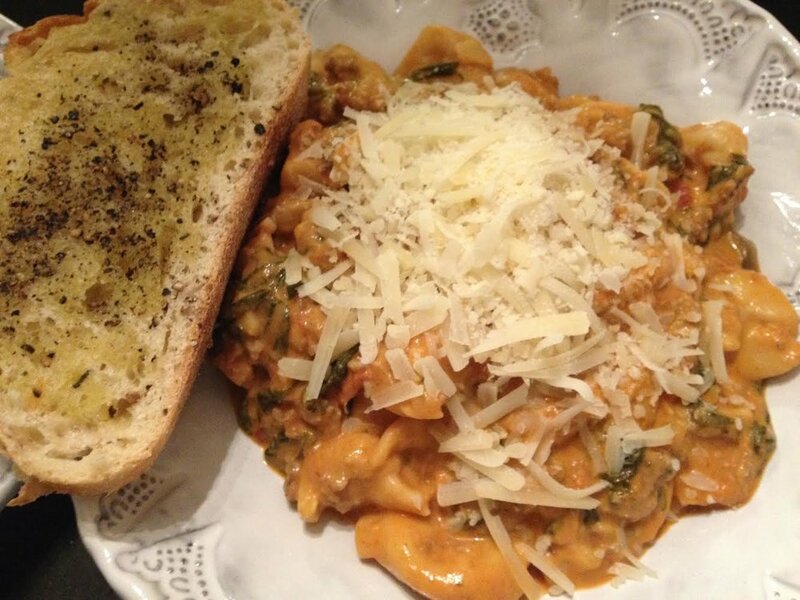 This meal was super easy, inexpensive, and requires minimal cooking skills. This would be a great recipe for families to make together, for individuals to whip up on a whim, and couples to enjoy on a date night! Pre-heat oven to 400 degrees. Once puff pastry is scored, place on a baking sheet lined with parchment paper and gently pierce pastry with a fork to allow air to escape. Spread 2-3 Tbsp Basil Pesto on pastry. While oven is warming, cut portobello mushrooms into long strips, coat with EVOO, garlic salt, and pepper. Sauté or grill portobello mushrooms until soft. Place mushrooms, pine nuts, and kalamata olives on pizza. Bake for 12 – 15 minutes or until pastry is slightly brown. Before serving, top pizza with goat cheese and cut into 4 slices. Pre-heat oven to 400 degrees. Once puff pastry is scored, place on a baking sheet lined with parchment paper and gently pierce pastry with a fork to allow air to escape. Spread 2-3 Tbsp spaghetti sauce on pastry and top with fresh basil leaves. Sprinkle 1/3 cup mozzarella cheese. Bake for 12-15 minutes or until pastry is slightly golden brown. While pizza is cooking, cut Portobello mushrooms into long strips, coat with EVOO, garlic salt, and pepper. Sauté or grill portobello mushrooms until soft. Once pizza is done, top with fresh arugula and mushroom slices. Cut into 4 slices and serve immediately. 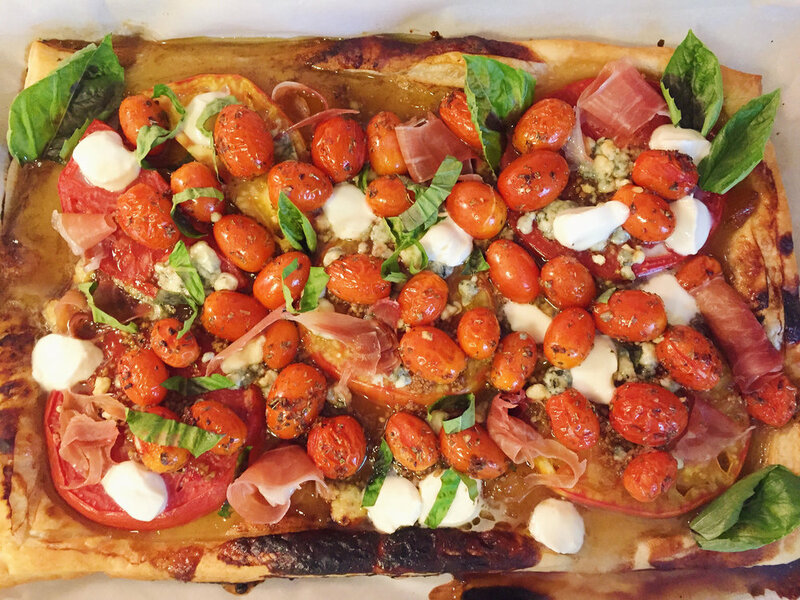 BE CREATIVE WITH YOUR PUFF PASTRY PIZZA! SHARE YOUR FAVORITE FLAVOR COMBINATION WITH THE NUTRIFOCUS FAMILY!!! Wash & Pat Dry Okra. Toss with Extra Virgin Olive Oil or Coconut Oil, Thyme, Garlic Powder, Sea Salt, and Freshly Ground Black Pepper. ENJOY AS AN APPETIZER, SIDE DISH OR A NUTRIENT DENSE SUPERFOOD SUMMER SNACK! Okra is high in antioxidants such as xanthin and lutein, Vit A & C & B, Calcium, Iron, and Fiber! And the seeds are high in PROTEIN! The theme of National Nutrition Month this year is "Enjoying the Taste of Eating Right." Do you enjoy what you eat?! Do you choose what you LIKE to eat versus what you SHOULD eat?! What criteria do you use to choose your food?!! Is your nutrition information accurate or factual?!! Try adding JOY back into your diet!!! Try adding color with fruits and vegetables, add variety with different cooking methods, add fresh herbs that you plant at your home, take pride in your food, and take time to enjoy food!!! In honor of National Nutrition Month I tried a new food to week. I tried ROASTED AVOCADO!!! And was glad I did!!!! Bake at 400 degrees for 15 minutes. Serve on a salad, sandwich, in a taco, or make roasted guacamole!!! Be creative!!! 1 cup serving of sweet potatoes contain 65% of daily amount of Vitamin C? Sweet potatoes are great for your skin due to their vitamin A content! The Tater Day Festival, one of the few festivals devoted to sweet potatoes, is held in Benton, Kentucky each year! Want a recipe idea for sweet potatoes? 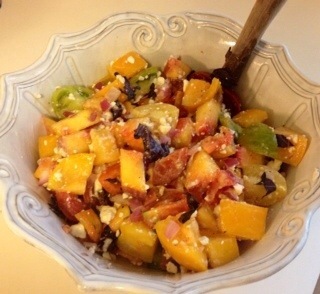 Try to following recipe from Eating Well -- It's delicious! Prick sweet potato in several places with a fork. Microwave on High until just cooked through, 7 to 10 minutes. (Alternatively, place in a baking dish and bake at 425ºF until tender all the way to the center, about 1 hour.) Set aside to cool. Meanwhile, heat 1 tablespoon oil in a large saucepan over medium heat. Add onion and peppers and cook, stirring occasionally, until softened, 4 to 6 minutes. Set aside 1/2 cup of the mixture. Add beans, 1/2 teaspoon paprika and 1/4 teaspoon salt to the pan. Cook, stirring occasionally, until heated through, about 2 minutes. Cover and set aside. Whisk cornmeal, flour, baking powder, the remaining 3/4 teaspoon paprika and 1/2 teaspoon salt in a medium bowl. Peel the sweet potato and mash in a large bowl with a fork. Stir in the reserved onion-pepper mixture, egg and water. Add the cornmeal mixture and stir until just combined. Form the sweet potato mixture into eight 3-inch oval fritters, using a generous 1/4 cup for each. Heat 1 tablespoon oil in a large nonstick skillet over medium heat. Cook 4 fritters until golden brown, 1 to 2 minutes per side. Transfer to the prepared baking sheet. Repeat with the remaining fritters and oil. Bake the fritters until puffed and firm to the touch, 8 to 10 minutes. 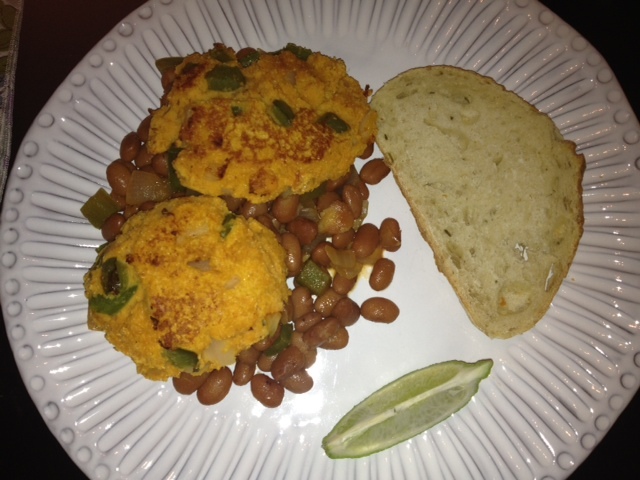 Serve the fritters with the reserved bean mixture and lime wedges, if desired. As members of the cabbage family, it is easy to see by their cabbage-like appearance. Typical Brussels sprouts range from 1 – 1 ½ inches in diameter. Brussels sprouts are readily available year-round, but the peak season is from September to mid-February. A firm sprout, with small bright-green head is indicative of a sweet taste. When choosing sprouts, look at the size for taste, but also for cooking purposes. It is important to choose sprouts of similar size so they will cook evenly. To store the sprouts properly, remove any loose leaves and place the unwashed Brussels sprouts in a Ziploc bag and store in the refrigerator. You can expect most sprouts to store for approximately 3-4 days before the flavor begins to turn unpleasant. To cook sprouts properly, wash each Brussels sprout, pat dry, and trim the stems. Brussels sprouts should not be cooked for more than about 10 minutes. Their green color should remain intense. A drab color is indicative of overcooked sprouts. Brussels sprouts are full of phytonutrients, which may help protect against cancer. Brussels sprouts may have a detoxing effect on our bodies due to their content of glucosinolates and sulfur. Enzymes in our cells required for detox, can be activated by compounds made from glucosinolates. Our natural detox system also requires sulfur to run efficiently, which Brussels sprouts have been shown to provide in abundance! Brussels sprouts are powerful dietary source of vitamins and antioxidants, including vitamins A (in the form of beta carotene), C, and E. Vitamins A and C help fight against heart disease, cancer, and cataracts. I started the recipe with cooking 4 pieces of Applegate Bacon (nitrite and nitrate free) in a deep dish skillet. Once the bacon was cooked, I placed onion slices and dried thyme in the same skillet with the bacon drippings. I allowed the onions to sauté long enough to turn soft and slightly transparent. Next, I chopped the Brussels sprouts in half and added to the onion mixture in the skillet, along with 3 cups of low-sodium chicken broth. The mixture did not take long to bring to a boil, but once boiling, I placed the lid on the skillet and allowed to cook for approximately 7 minutes. The recipe was ready to serve! I plated the Brussels sprouts and sprinkled the fresh cooked bacon to add flavor. Although the Brussels sprouts were not exactly like Ocean’s, they most certainly were close!!! 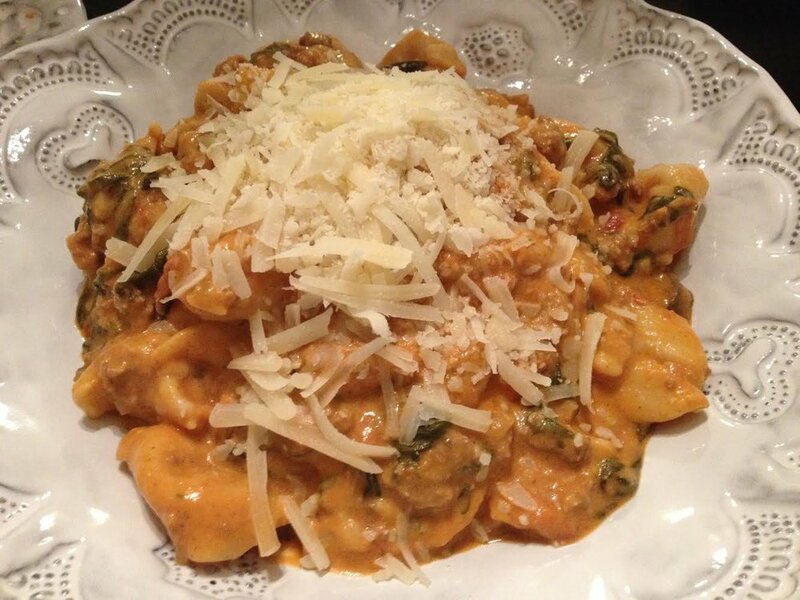 A super easy recipe helped add flavor and variety to my dinner plate. I get tired of eating the same ol’ same ol’ green vegetables, so I’m pleased to share this simplistic recipe to help you add variety to your dinner plate as well!! Hope you enjoy as much as my household did!!! I served the Brussels sprouts with boneless, center-cut pork chop topped with black cherry sauce (you can find recipe in an earlier blog! ), baked sweet potato, and a slice of rosemary sourdough bread! The total amount of time spent on cooking was approximately 30 minutes! 1. Heat a large skillet over medium-high heat. Add bacon; cook 7 minutes or until crisp. Remove bacon from pan with a slotted spoon; drain. 2. Add thyme and onion to pan; sauté 3 minutes. Add broth and Brussels sprouts; bring to a boil. Cover and simmer 6 minutes or until crisp-tender. Sprinkle with bacon. National Nutrition Month - GO GREEN! Green fruits and vegetables get their color from the plant pigment called chlorophyll! Chlorophyll may help reduce the risk of cataracts and age-related macular degeneration which leads to blindness, in combination with lutein. Lutein can be found in spinach, dark leafy greens, green peppers, peas, cucumber, and celery. Not only will you get lutein from eating your greens, but also a certain vitamin B known as FOLATE! Folate helps reduce the risk of birth defects! In the spirit of National Nutrition Month, I added COLOR to our meal last nigth by incorporating spinach! I made a Basil-Potato Frittata (recipe can be found on www.myrecipes.com) which included eggs, cheese, basil, and potatoes but NO VEGGIES! The problem was easy to solve. While sautéing the onion, I threw in 2 large handfuls of spinach and added both items to the mixture! It did not alter the taste, but did increase the amount of vitamins and minerals we consumed!! I recommend giving this recipe a try and be creative…. Add your own vegetable combination and let the NutriFocus family know about it!! Place the diced potato in a medium saucepan; cover with water, and bring to a boil. Cook 7 minutes or until tender. Drain and let cool. Coat a large nonstick skillet with cooking spray; place over medium heat until hot. Add onion; sauté 6 minutes or until tender. Remove from heat, and set aside. Combine 3 tablespoons of cheese, basil, and the next 5 ingredients (basil through eggs) in a medium bowl; stir in potato and onion. Wipe skillet with paper towels, and recoat with cooking spray. Place skillet over medium heat until hot. Add egg mixture, and cook 6 minutes or until almost set. Wrap handle of skillet with foil, and broil 1 1/2 minutes. Top with remaining cheese, and broil for 30 seconds or until cheese melts. Drizzle vinegar over the frittata, and cut into 4 wedges. Serve warm.